You need to be able to find cost effective ways to improve operations and to mitigate any obstructions surrounding your airport. 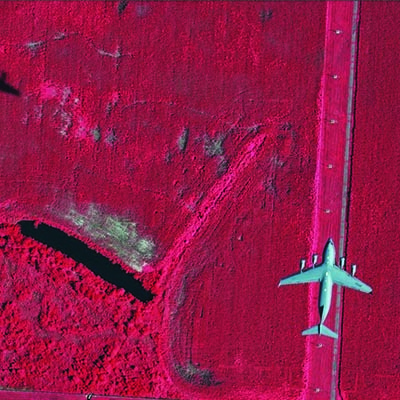 Whether its redesign, an addition of a new taxiway, future runway expansion or resurfacing runway project, AXIS is there to meet your aerial mapping needs. Our team has over 10 years experience performing obstruction surveys and studies in accordance with the FAA and NGS requirements using the latest Advisory Circulars, AC 150/5300-18B for example. From image importation, runway endpoint and ground control point checks, feature extraction and obstruction analysis, AXIS can assist you with your next project. Quickly & easily integrate LiDAR data as GIS shape files into your airport layout plans. Avoid the risk of obstructions around your airport. 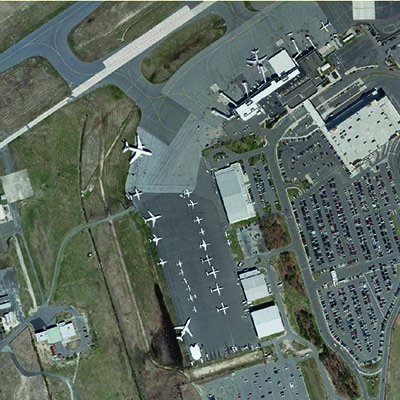 Contact us today to discuss your next airport mapping project.